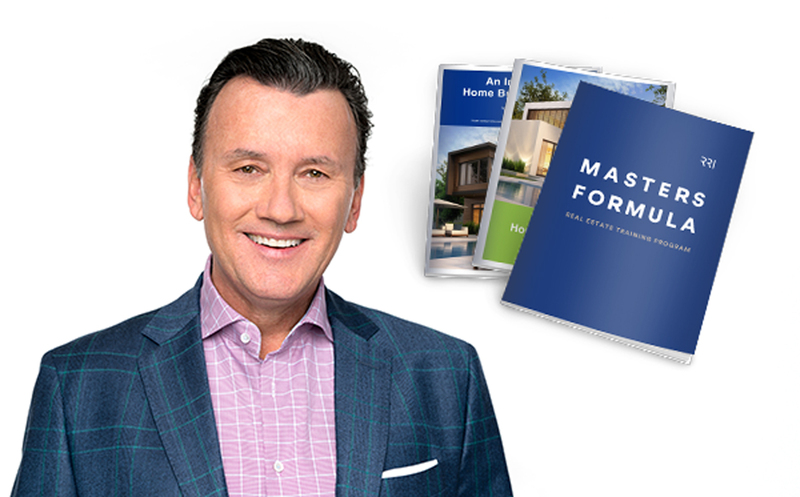 Become a Masters FormulaTM Certified Agent today. Build a business that outperforms in any market. 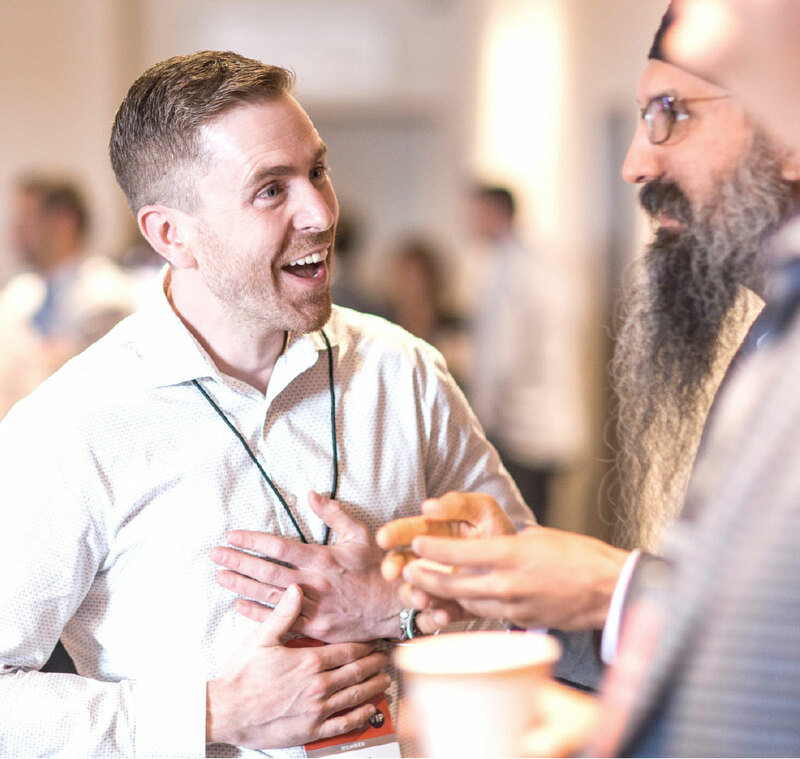 Learn to generate an abundance of high quality leads, and more importantly, how to convert them. Learn to treat your business like a business, and move from being reactive to proactive, putting you in the driver seat of your business and your life. Learn to confidently navigate changing conditions, sift through the bombardment of choice for your clients and yourself, and get to the heart of what will work for you in your business. Masters FormulaTM Agent Certification is a 10 session program that combines in-class learning/participation, online learning and post-session accountability for maximum results and effectiveness. This was probably the best online (maybe even offline) course that I have taken in real estate. Richard is very thorough, and one can tell that a lot of thought and effort was put into this program...I am almost finished watching all the videos again and reviewing the information. As Richard would say, repetition is the key to learning. I’ve trained on a lot of programs over 38 years and this is without a doubt the best one. Our agents love how realistic and actionable the program is. Richard doesn’t waste time and he doesn’t flourish. He just gets straight to the point. Because of that the agents are really grasping the lessons. Too many brokerages try to do training for their agents but don’t have a structured program. Masters FormulaTM allows us to have that structure and develop relationships with agents ourselves instead of a third party. The way it’s delivered, in 3-6 minute videos, is the best way for people to learn. Broker of Record and Owner | Century 21 Leading Edge Realty Inc.
I’ve been in the business 30 years and have seen a lot of training, but nothing compares to how much my agents and I have enjoyed Masters FormulaTM. Richard teaches agents how to run a business not just how to be an agent. He is such a fantastic instructor and I’ve been a fan of him and his company for a long time.